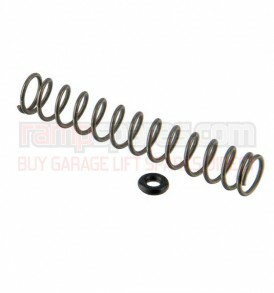 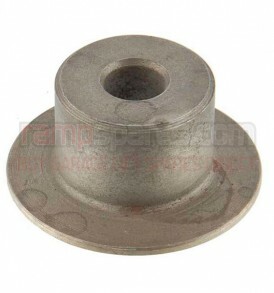 This is a replacement 4 Post – Lowering Valve Return Spring suitable for Bradbury 735 and 800 Garage Lifts. 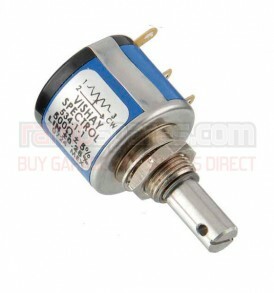 This is a replacement Potentiometer suitable for Bradbury 2203 Garage Lifts. 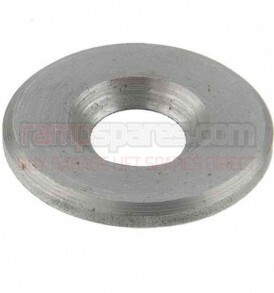 This is a replacement Washer suitable for Bradbury 2103 Garage Lifts. 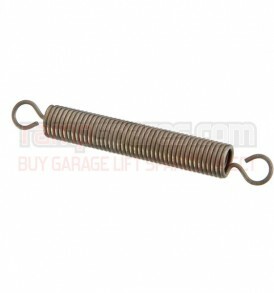 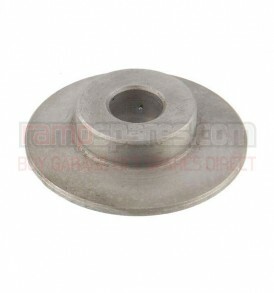 This is a replacement Compression Spring suitable for Bradbury 735 Garage Lifts. 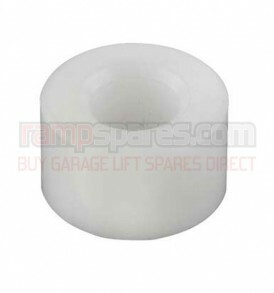 This is a replacement Thick Guide Roller suitable for Bradbury Garage Lifts. 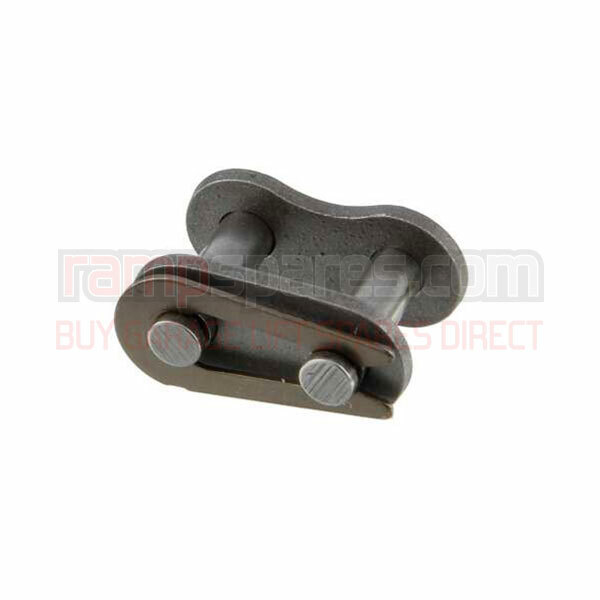 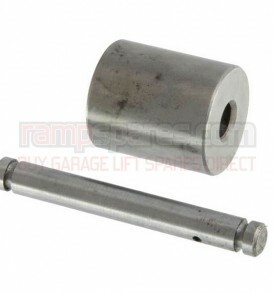 This is a replacement Thin Guide Roller suitable for Bradbury Garage Lifts.